Winter just keeps hanging on over here in NY, I'm bundled up listening to the hail hit my windows. Really ready for Spring, how about you? 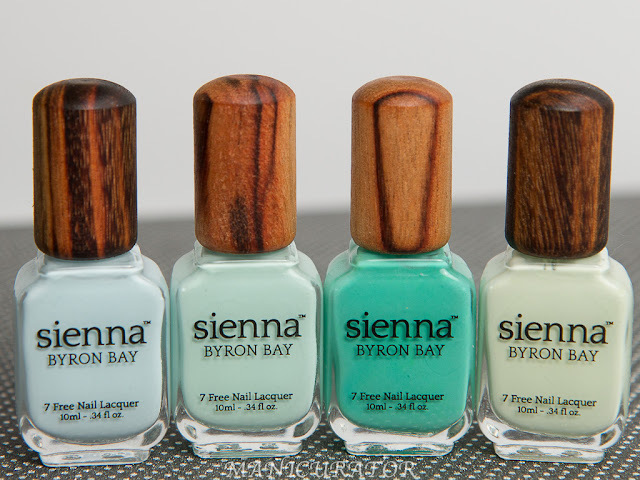 Well, let's distract ourselves with nail polish of course. I have some of the Romes and Jules collection sent for review by Aphrodite Lacquers. You can purchase these for $8 at their Etsy shop. "VIOLENT DELIGHTS: milky white jelly polish, packed with white glitters of various sizes and all the different pink and purple glitters from this collection, and holo microglitters scattered throughout"
I started with my favorite from this set. I used 2 coats with top coat and this is the one I actually wore for a few days. Love how it's predominantly white, but with those little splashes of color. "WHEREFORE ART THOU: milky light pink polish, lots of different pink and holo glitters, with a hidden purplish-pinkish shimmer"
The formula for this one, for me, was ideal. Went on the easiest of the bunch and is just so so pretty and girly. This is 2 coats. "INAUSPICIOUS STARS: milky white jelly polish, with white glitters of various sizes, and pastel pink/purple/blue glitters, and holo microglitters scattered throughout"
I have on 2 coats here, and coverage was good, but it was clumpy in some spots due to the abundance of glitters. 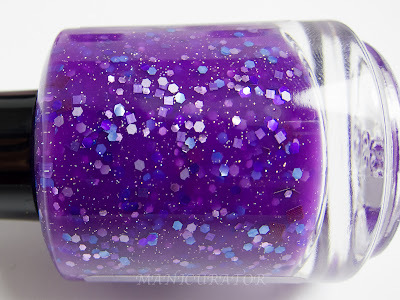 "STORY OF WOE: a bright purple jelly polish, with lots of different purple glitters, and smaller holo glitters"
This one unfortunately didn't apply well for me. Even after 3 coats I didn't get coverage I was happy with. Next time, I'll layer over a like minded purple. I really like Violent Delights!!! Adorable! Not one for the girly, usually, but Wherefore Art Thou is doing it for me. Sort of reminds me of cherry blossoms, and therefore spring! 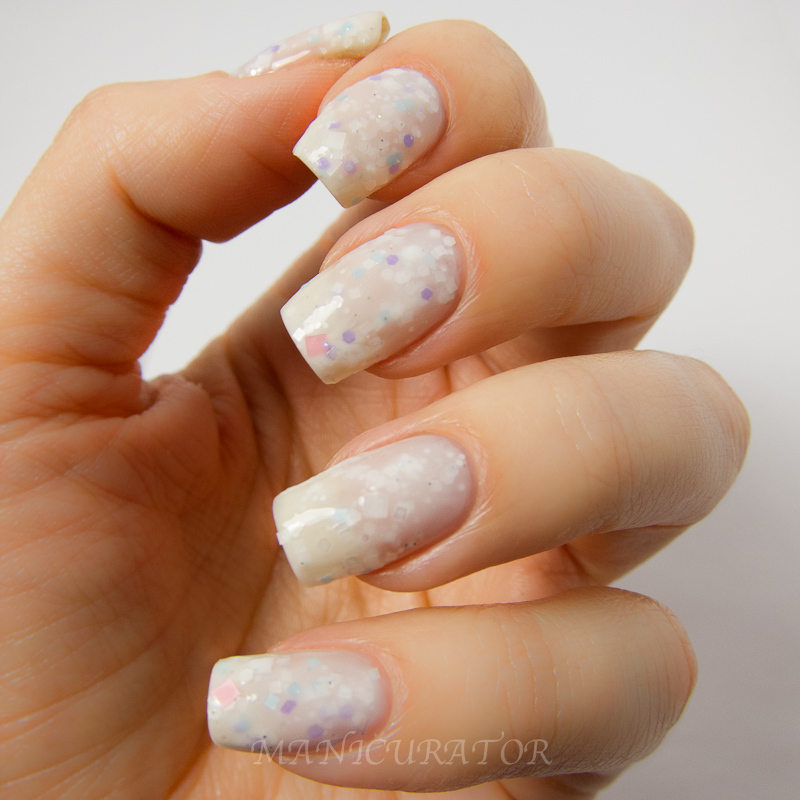 I am into milky glitters. Wherefore Art Thou is my favorite of these. Thanks for sharing. 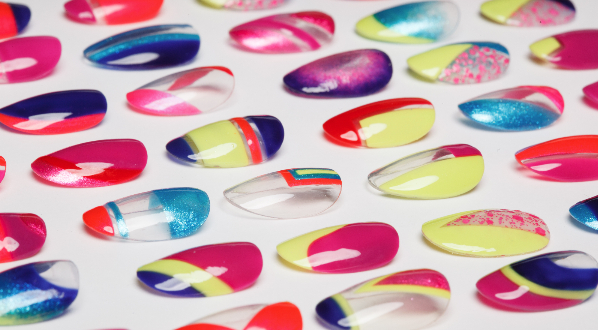 É lindo demais esse tipo de esmaltes.Eu sou louca por um. So girly and pretty. I feel your pain...11 degrees with wind chill here. 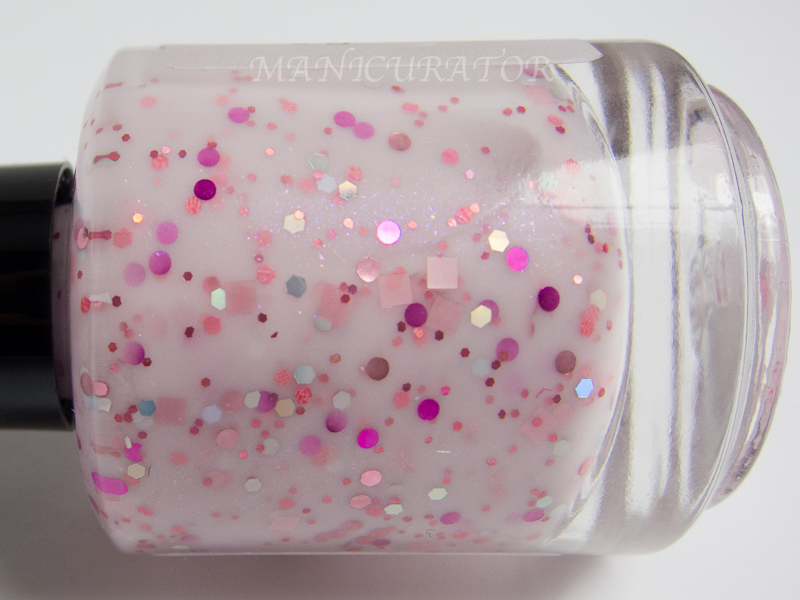 I'm enjoying the milky glitters as well, but I agree that I can't wait to start wearing some springtime pastel colors! Now if only the weather would cooperate! I love etsy. You can get anything there. Love that purple. Need to have it now. Wherefore really speaks out to me. Gorgeous! I love Wherefore Art Thou. Spring time is making me want to wear pink. Only pink. pink pink pink. It's gorgeous! I love it. I super love the the story of woe. I love purples that is why this mani have caught my attention. 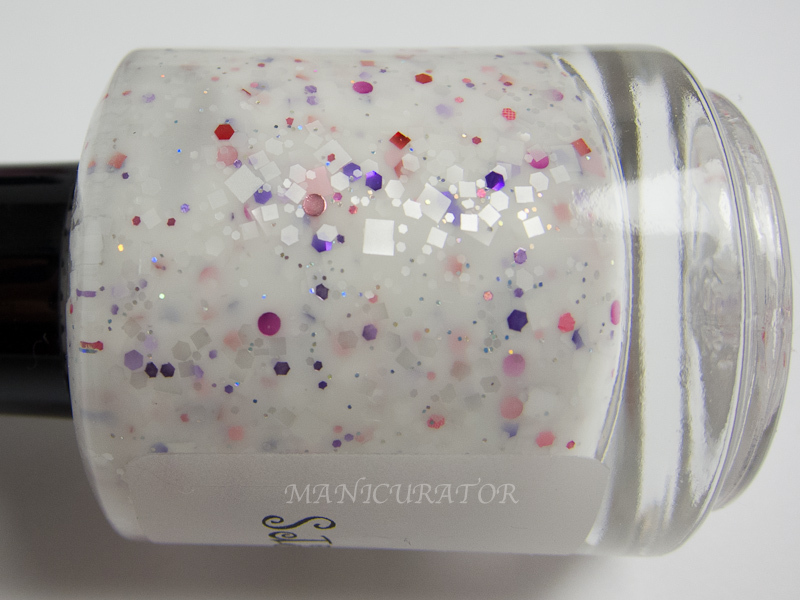 Love the glitters on top of it too. I can def wear this everyday. Violent Delights is beautiful: love it (and it looks great on you too!). wаnts to finԁ оut about thiѕ tоpic. hаs beеn wrіtten аbout foг ages.